Backstage Beauty: Versace Spring 2017 | Top Beauty Blog in the Philippines covering Makeup Reviews, Swatches, Skincare and More! Some stunning images captured by Sonny Vandevelde for Vogue – backstage at the Spring 2017 Versace show in Milan. 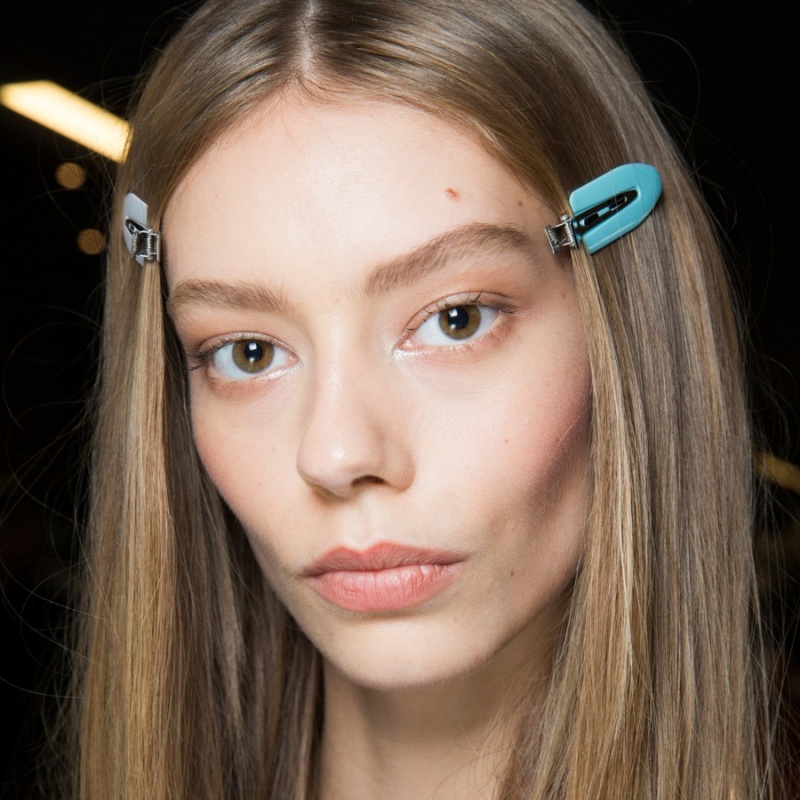 Super natural-looking skin were by makeup maestro Pat McGrath and perfect-for-everyday shiny, flat-ironed hair by Guido Palau, global creative director for Redken. The natural looking makeup is so fresh! Hi beautiful pics and very interesting post thanks for sharing! Really like this natural look. Such a lovely post. Liked it. I love backstage photos the most.